Hi Lovelies! 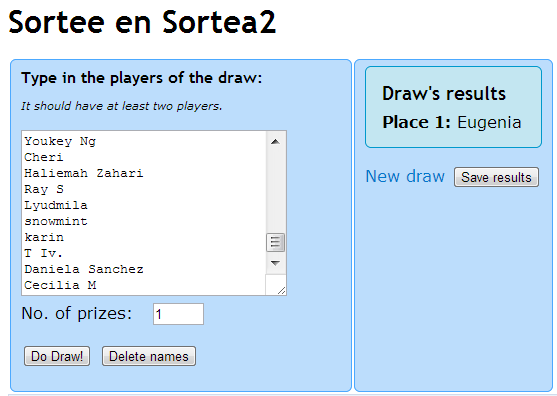 Today a new surprise, a new giveaway. Thank you very much to Firmoo.com for sponsoring this giveaway. I hope many people participate, because this is especially for you, my dear dear readers〜♡ This giveaway is OPEN INTERNATIONALLY, so everyone can join and participate! Firmoo.com is the largest online glasses store, as some of you that I have while reading me, know that I use much more than the practical circle lens glasses because I suffer from myopia. Free Eyeglasses, Free Sunglasses, Free Safety Glasses? The best of this Giveaway is you can choose the Prize! This giveaway begins 08/28/2013 and ends 10/20/2013. 1. Choose the model of glasses you want to win in HERE and remember to place the link of the glasses in your comment. 2. You must like Firmoo Online Optical Store in Facebook. 3. Follow me in GFC, Bloglovin´ Facebook Page and my Twitter. - The link of glasses from Classic Series than you want win! Remember this Giveaway is Open Internationally so everyone can join! 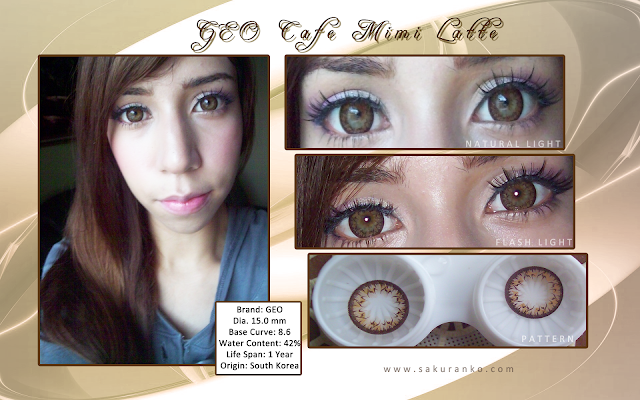 GEO Cafe Mimi Latte Lens "Video Review"
Today I bring you a new video review, I love the videos reviews because they bring in a more real as the circle lens look beyond a photograph. 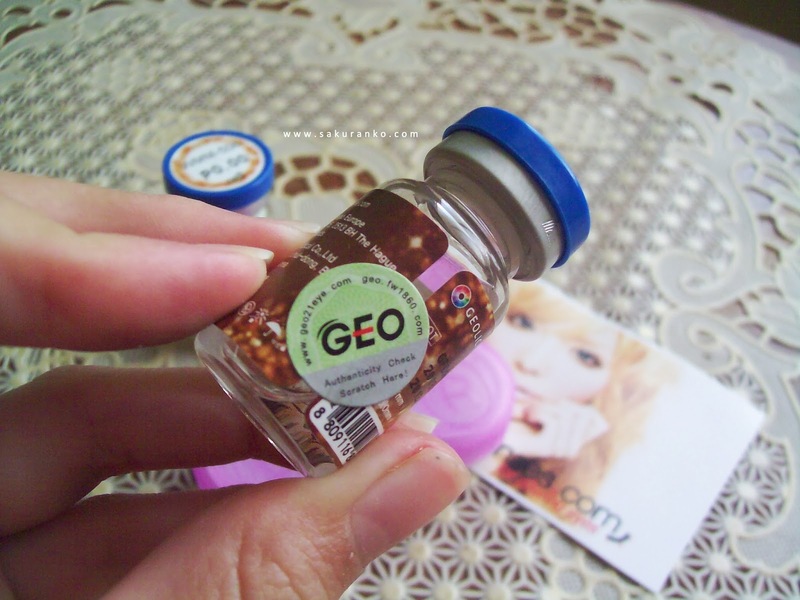 (๑•́ ₃ •̀๑) This video review is about the circle lens GEO Cafe Mimi Latte which a few days ago I did a review. This video is a little less than two minutes is quite short and you can see it in good quality. You can see the difference as change lens quite the size of my eyes and style. your purchase in Geocolouredlenses.com and you will receive a 10% Discount! •*¨*\(๑•ᴗ•๑)/*¨*• Thank you very much to all who follow me and read. I appreciate each and every one of your comments and return all. I would greatly appreciate that gave click my video, I did it with love. I hope you have a nice week! Today I bring you a new review from a BB Cream that I liked a lot and is one of my favorites. As I came to this BB Cream? Well I tried the BRTC Aqua Rush Water Drop BB Cream and that texture so great loved. I wanted to try a BB Cream Aqua This style of BRTC however was rather expensive for my budget. So after searching various options I found this BB Cream than is from the Korean brand Mizon ♥ ٩(๛ ˘ ³˘)۶ I bought exactly $ 10 and it was too great because I think I bought it in a wonderful deal and it was a good buy. I met this brand through the reviews I read about the snail repairing cream. The truth I'm not a fan of snail mucus, however is a highly recognized brand. In fact the BB Cream with which they stand is with snail mucus. Mizon Watermax Moisture BB Cream is a lightweight moisture formula which provides a natural look and feel, yet covers skin with a hydrating finish. The High-tech water like texture gives your skin rich moisture and keeps it smooth and silky all day without irritation. This BB cream is also waterproof and contains SPF 25 PA++ for adequate UV protection, making it perfect for warmer weather. ● Packaging: The packaging is very simple basically a blue tube with a white top. Although it is not very nice I like it is easy to the handbag because even brings 50 ml tube is quite small. ● Price & Quantity: I bought it for $ 10 on eBay for a reputable seller with free shipping. It seems a reasonable price as it is a good product that brings 50 mL addition there are products that bring a lot less product and cost double. Personally, I am satisfied with the price and quantity. By the way I have seen this product in stores has a higher cost of $ 15 I think then buy it at a great price. ● Fragance & Color: The fragrance is very soft cream smells like very soft hands but nothing intense floral or only very mild neutral and for me that is quite important. The color is a light beige nothing grayish thank heaven, I think, and adapts well to different different. light beige tones. ● Texture: Usually speak of texture with the fragrance and color but with this BB Cream like Drop of Water BRTC has a different texture to most of the BB Creams, then. texture is not a jelly like Holika Holika Aqua Jelly but is not creamy as most of the BB Creams. if I had to difinir the texture of this product is more well as Philadelphia cream cheese texture is exactly the same. I had to think hard to find the correct texture but so is the texture of this BB Cream. How has this texture ideally applied with a sponge or makeup brush, because it has a water microcapsules. So if you apply this BB Cream with fingers as you break these capsules and feel all the water on your fingers and ideally it is in your face because that is super moisturizing. It is really ideal to moisturize our face this BB Cream. - Provides deep moisturization to skin. - Gives a feeling of freshness and comfort to the skin. - Controls the oily face. - Gives a healthy glow to the face. - Moisturize without accelerating oil produced in the face. - In many countries only can be purchased online. (丿^ω^ヽ) I think it's the first time a BB Cream leaves me really satisfied with the results, I always say there is one other element in the above I've proven that I haven not like at all. As some of you know I live in a tropical country and here the heat is all year round and is a more intense heat moisture which makes it difficult to control my oily face. 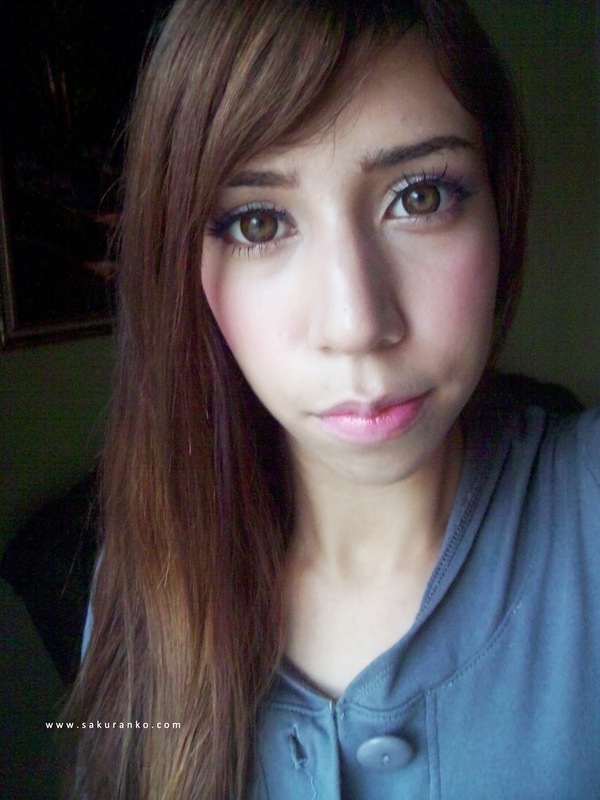 ～(*≧д≦) Besides those BB Cream that if they control the oil well dries my face and need to use mist. \(//∇//)\ I used this BB Cream a few days to go and I control my face very well, the T-zone of my face after 5 hours did not look oily just looked like I'd just use a pretty glow mist. 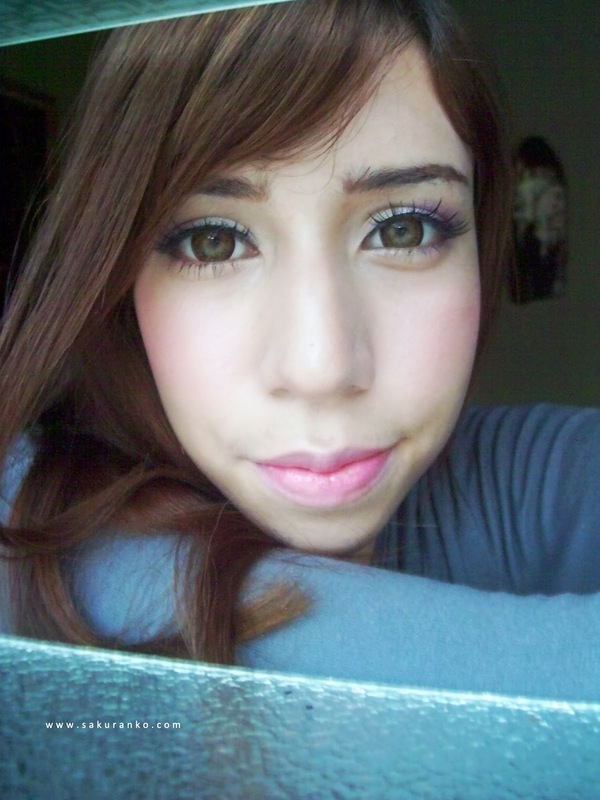 And my cheeks areas they looked quite healthy o(≧▽≦)o Definitely would buy because it is very good also that their coverage is medium. But it worries me because I can apply some minor imperfections in with a sponge and does not look cakey at all because it adheres to the skin very well and gives a very natural effect anything heavy. (´･з･`)♡ I recommend it 100% this product. 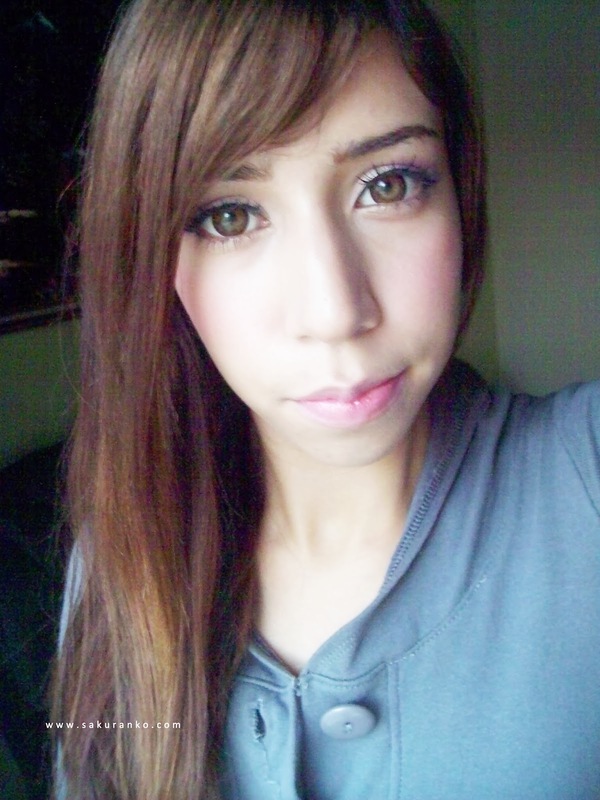 I`m using the BB Cream on my skin face and match perfect with my skin tone! 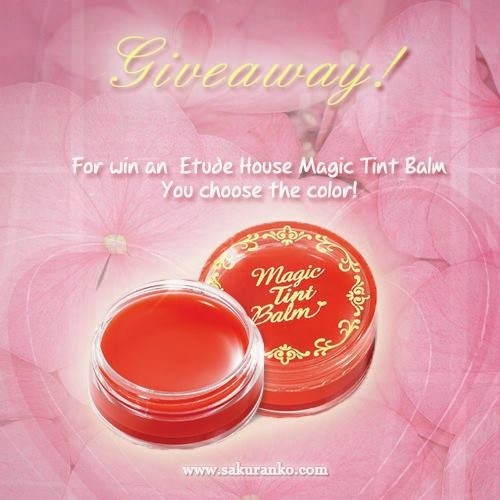 Winner Announcement GIVEAWAY "ETUDE HOUSE" Magic Tint Balm! All who follow this blog know that I was about to announce the winner of my Etude House Magic Tint Balm who will have the opportunity to choose one among the three shades for this product. I just sent an email to Eugenia, I await your response which Balm Tint Color Magicshe will want to make the delivery of her prize. (๑• . •๑) This giveaway was something small to interact more with my readers. 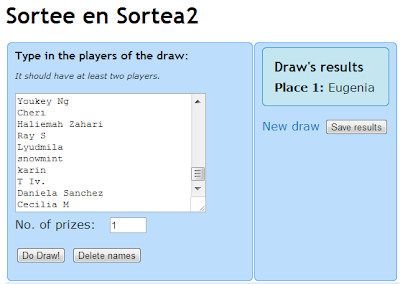 I´m very happy that many have participated, I would like to have more prizes but certainly many more giveaways coming. 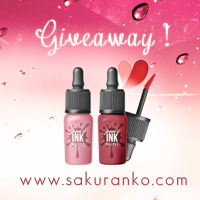 I want Invite to Everyone to my new Giveaway! Is for win a Etude House CC Cream! 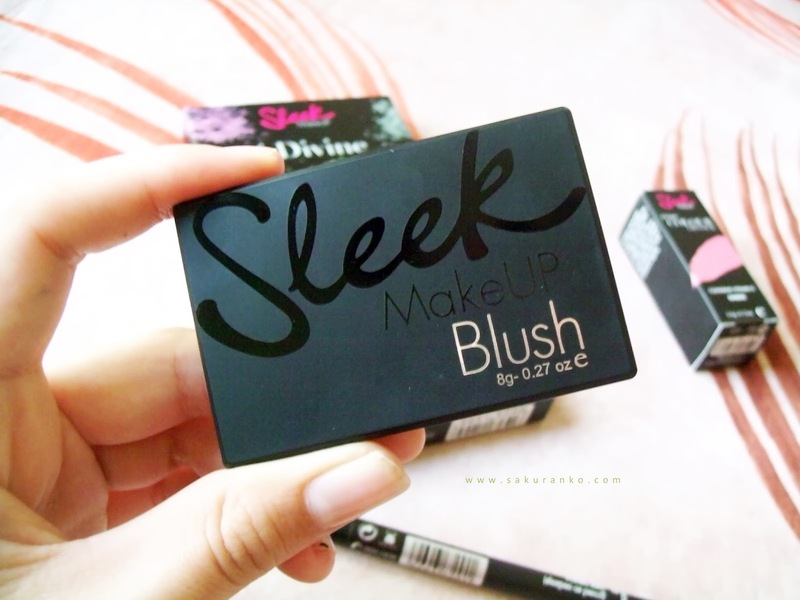 Join to my Giveaway Etude House CC Cream Cosmetic-Love! 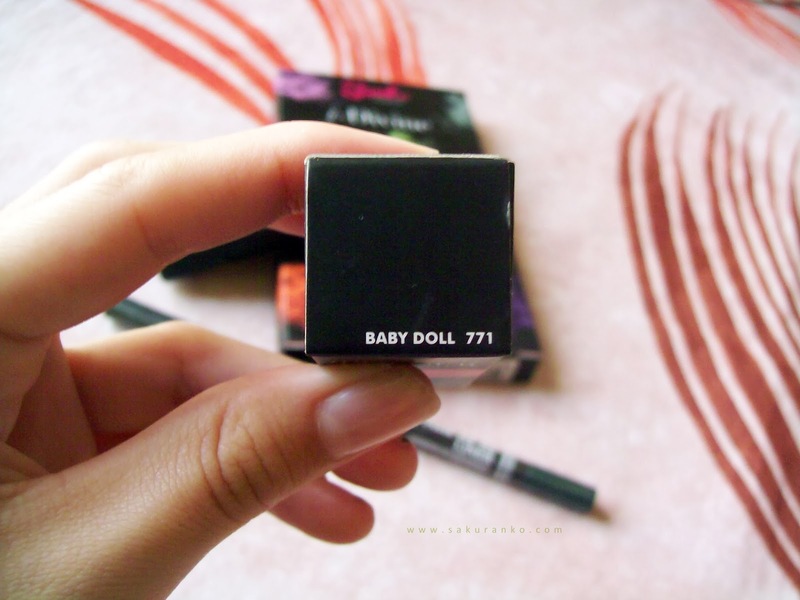 (=ﾟωﾟ)ﾉ Today is Monday, a post somewhat short but very informative for those who love Korean makeup as well as me. I know that there are many Korean makeup shops, but the important thing is to know which are the real sell original products. ((o(*ﾟ▽ﾟ*)o)) I want to invite "Cosméticos Korea" is an established shop in Korea that sells cosmetics and makeup products. 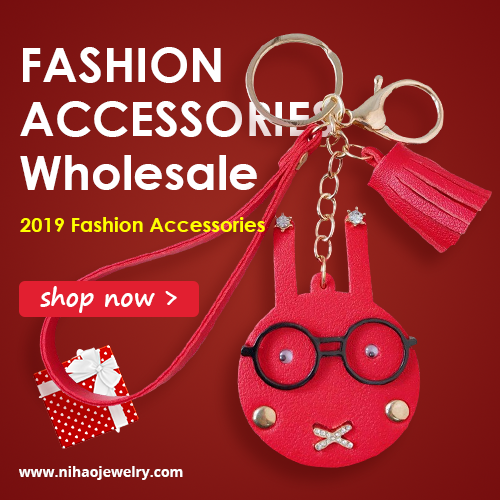 Sell ​​original products, plus the excellent customer service response is very fast to register on the site is very simple. You have the option of placing the webstore in English or Spanish, and I think this tool is very useful also the owner Vicky speaks both languages ​​and is really good because I think it's much better understanding. The mail response is very fast and that to me is important. 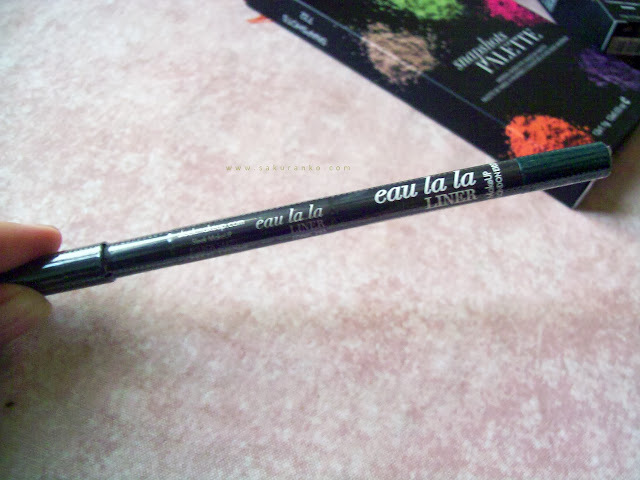 I hope this post has been useful for a new list of shops to buy Korean cosmetics. And my next post will be the announce to ！(///∇///) the winner of my Etude House Magic Tint Giveaway that end in few hours. I hope you have a cute day! 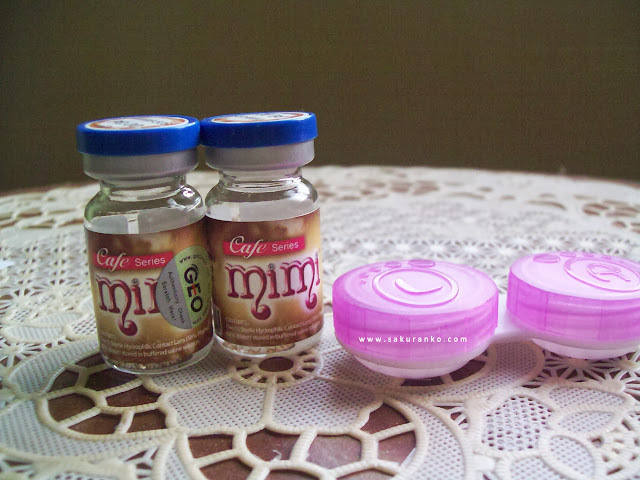 GEO Cafe Mimi Latte Lens "Review"
For some time I have wanted to try a lens Geo Mimi Cafe series. Thank you very much to Geo Coloured Lenses for sponsoring this pair of lens that I will show below. Remember that the views shown in this review are based on my own experience with this lens. ■ Design/Pattern + Color: The design is based on a cafe latte. This design is quite remarkable and something crashed. The edge is colored coffee has little flashes yellow and light brown. In my eyes that are clear perceived design more than anything else a star-shaped coffee. The color is not too intense which gives an effect quite natural. ■ Comfort: These lens are quite comfortable. While they have a diameter of 15.00 mm which makes me think they are not as comfortable as I usually use feel comfortable and did not feel any discomfort in 5 hours of use. ■ Enlargement: The enlargement is quite noticeable. Not only the star-shaped design that makes up the diameter but also helps make the eyes look bigger. Provide dolly effect not as natural but equally beautiful. 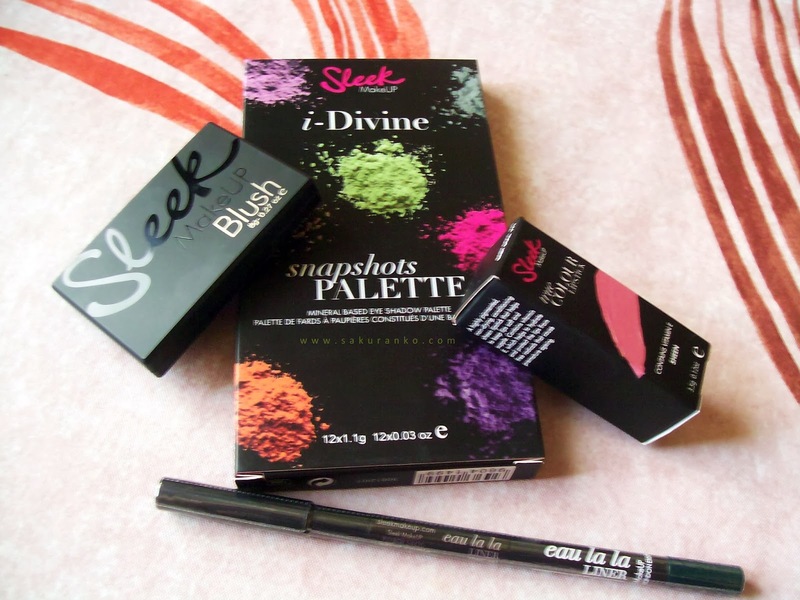 I don´t think they are for everyday use as it needs something heavy makeup to look good. ■ Overrall: While I loved the design of these lenses and how they look in my eyes I think the fact of having to use a more dramatic makeup is the only thing I would say that did not taste too. 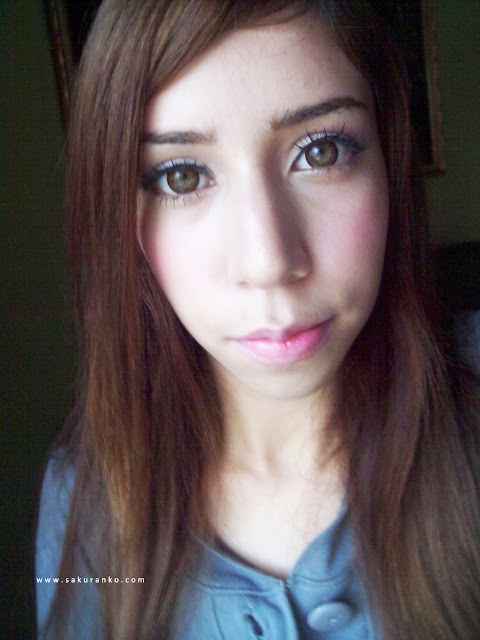 As a part of me feels like a doll. But my mother tells me I look like an alien. But I love how comfortable they are. 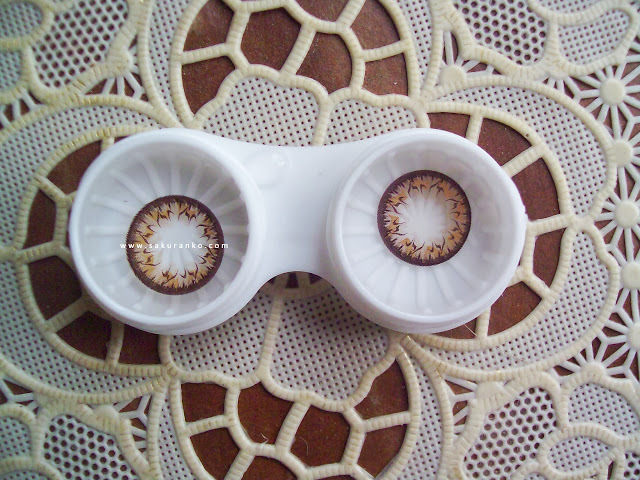 If you want a dolly brown effect and more gyaru this lens are for you. Use my Discount Code sakuranko10 and receive 10% OFF! 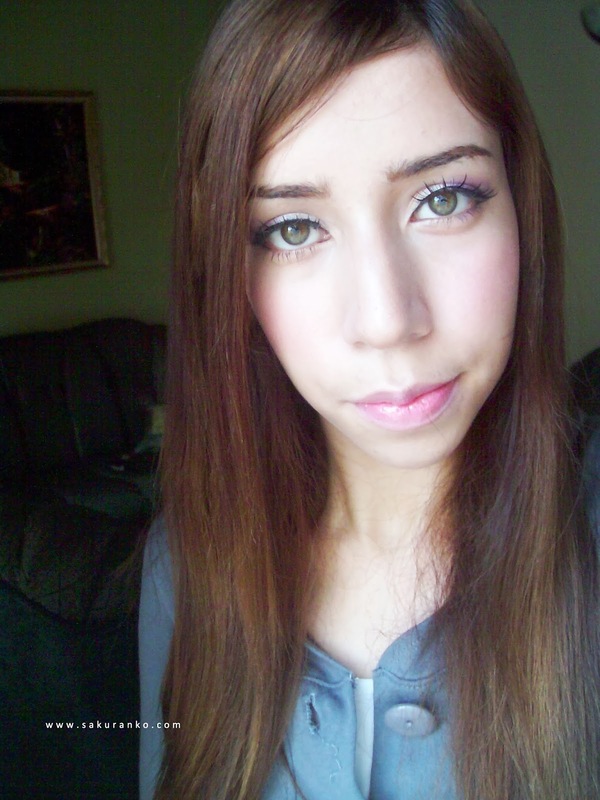 I love it the sweet effect too with this circle lens o(≧▽≦)o .｡. •*¨*\(๑•ᴗ•๑)/*¨*•.My last pic glass frame! I hope you liked this review, as always be most detailed as possible about these lenses that I liked enough. Thank you very much to all who visit me and follow a virtual hug are great. ETUDE HOUSE Sweet Recipe Candy Stick Strawberry Candy "Video Review"
A few days ago I published through my youtube channel a new video review. 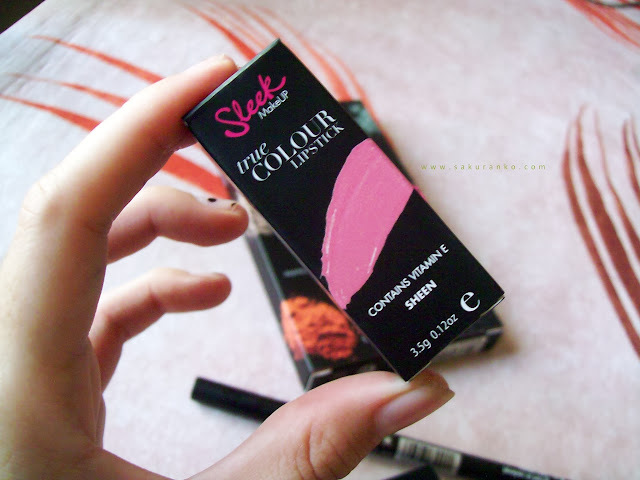 And it is about the product a few days ago I did a review on "ETUDE HOUSE Recipe Sweet Candy Strawberry Candy Stick". Here you can have an actual product size. And you can see as pigmentation. （＾∇＾) / The video is very shortie takes less than 2 min. I sincerely hope you watch and if you like me support with a thumb up!  Please use my discount code SAKURANKO and receive a 5% discount!
. ( •́ .̫ •̀ ) Thank you very much to all those who visit me and follow me. I put enough effort into these reviews to bring you the best quality. I know some of you expected this video review. ーヽ(＠˙o˙＠)ﾉ♡” All much appreciation and my support back! ...ʕ•͡-•ʔ I hope you have a cute week! ！(≧ω≦) ♥ First I must say that I do sorry how late this post. A couple of months ago, I participated in a giveaway that Lau did she has a great blog called "Noiredame" and well I decided to try my luck in this giveaway in many people participated and I won. Yay! The winner could choose a palette of eyeshadows, a blush and lipstick from the brand Sleek. 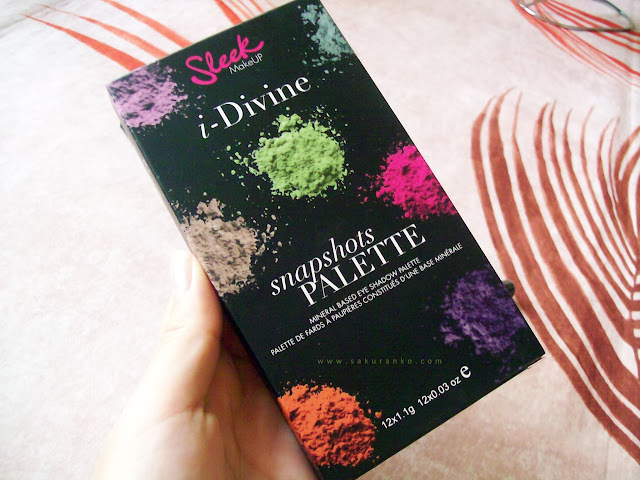 Since my kokoro gave me shadow palette Sleek Storm was delighted with the quality of this brand and win this giveaway made me very happy. (ㆁᴗㆁ✿) Almost left in shock when I received this great prize because they are all great products. ж･｡(*･▽･*)･｡+ Today as promised a new review about this excellent product that is the ETUDE HOUSE Sweet Recipe Candy Stick Strawberry which is a product of the collection cute sweet recipe from Etude House. Although it seems a sweet is not, is a nice lipbalm/tint that is perfect for those who love cute things. This product was sponsored by KEAUTYSTORE but as always my views concerning this product are based on my own experiences. ✿ Packaging: The packaging I think it's one of the things most unique and particularly attractive for this product. While I am not lover sweets also love the packaging which is perfect for my makeup bag. Because not only is beautiful but also very practical. However, the little mechanism to extract the product is not very good. ✿ Price and Quantity: The cost is $ 9 in KEAUTYSTORE and think it's a pretty good price as although the product looks much smaller than the pictures the stick of lipbalm is quite long which I'm glad because it means I will last longer. ✿ Fragance and Texture: This product smells like candy, not artificial but just like a strawberry candy. However it has a neutral flavor doesn´t taste particularly. 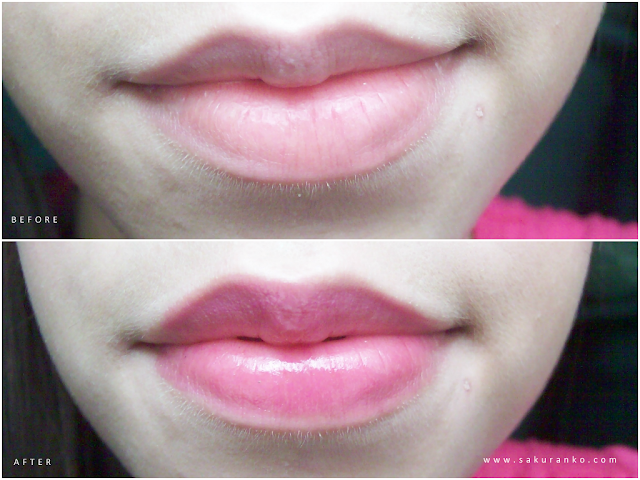 The texture is like a lipbalm but much lighter than usual. Moisturize lips a little so I think it is a good product. ✿ Color: It's like a light pink, but this lip balm is a kind of tint, because the more you apply the color is getting more intense. I like that because it can be a very light color and apply it every day in the morning or apply it several times and the color being more intense again for the night. In before my bare lips and after with the ETUDE HOUSE Sweet Recipe Candy Stick Strawberry Candy ! 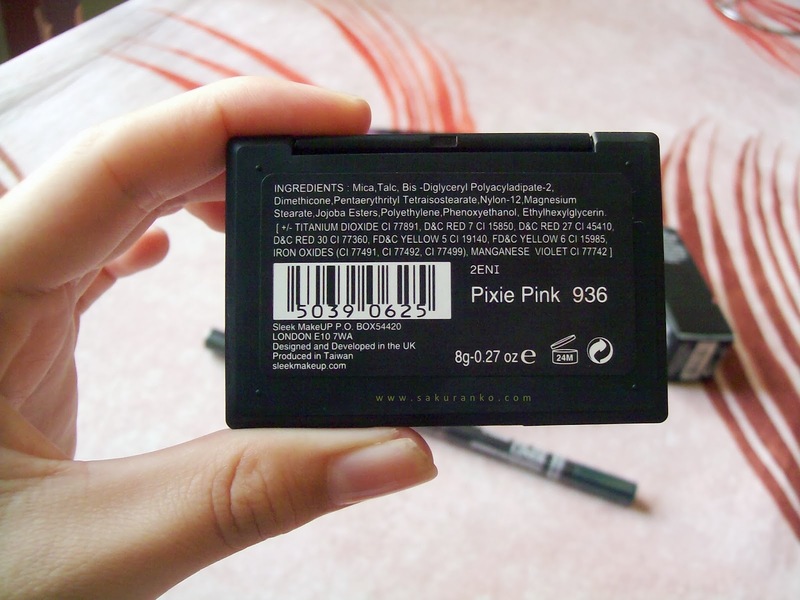 - Is an inexpensive product. - It smells delicious like strawberry candy. - The color is maintained for a couple of hours. 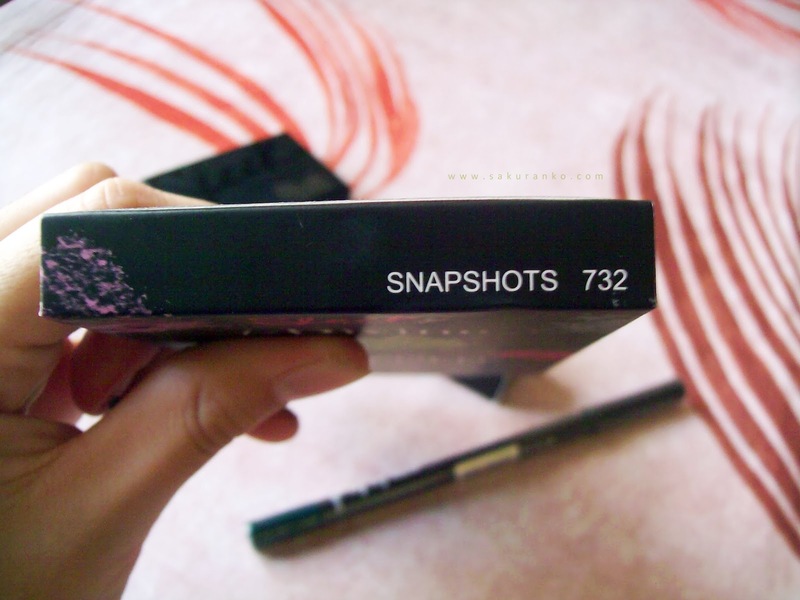 - It is perfect for a natural looks our lips. - The mechanism to extract the stick is not very good. (◍•ᴗ•◍) This is a great product, I really love the flavor is neutral odor is like a delicious candy. Moisturize lightly. But the color remains for a couple of hours without retouching but I like it although this product is like a midpoint between lips lipbalm + tint think this lived up to what it offers. The only thing that I don´t liked about this product was the next: the mechanism to extract the stick is not good, and when I was recording the video review to use the stick simply extracted the stick, but you have to enter yourself. Because the mechanism doesn´t work to put it inside. As I read in other reviews I was not the only one with this problem with this product. Me & ETUDE HOUSE Sweet Recipe Candy Stick Strawberry Candy! GEO Mari Gold Brown Lens "Video Review"